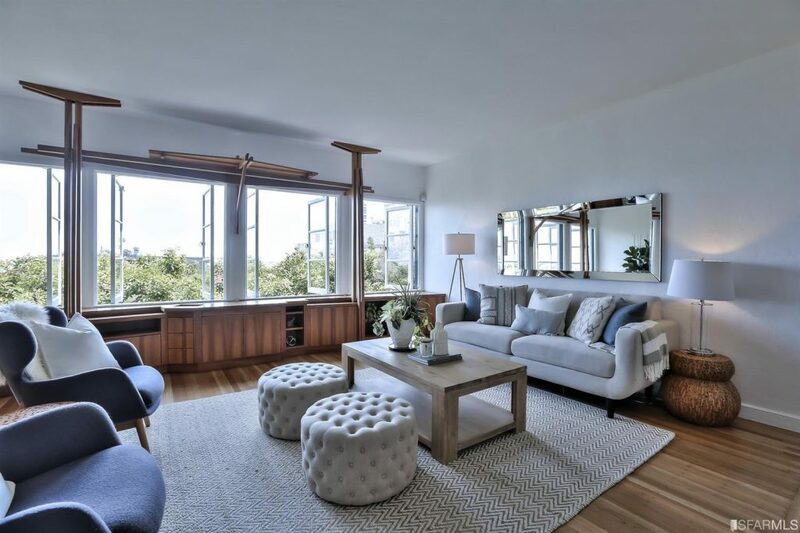 Once in a lifetime opportunity to own a majestic view home perched on the Leavenworth steps of the Historic Russian Hill District. A writer’s retreat surrounded by a hidden garden setting paired with iconic Coit Tower, Treasure Island and SF bay views. This distinctive property has intriguing custom nooks & built-ins throughout showcasing the Zen meditation rm, a perfect retreat for serenity. Upper level has 2BR’s w/views, split BA & vast living rm w/custom made nautical design cabinetry. Main level has an updated kitchen w/high-end appliances & pantry. Dining room highlights a wood burning FP & French doors that lead to deck w/tranquil bay views! Office, workshop and 1/2 BA complete the main level. 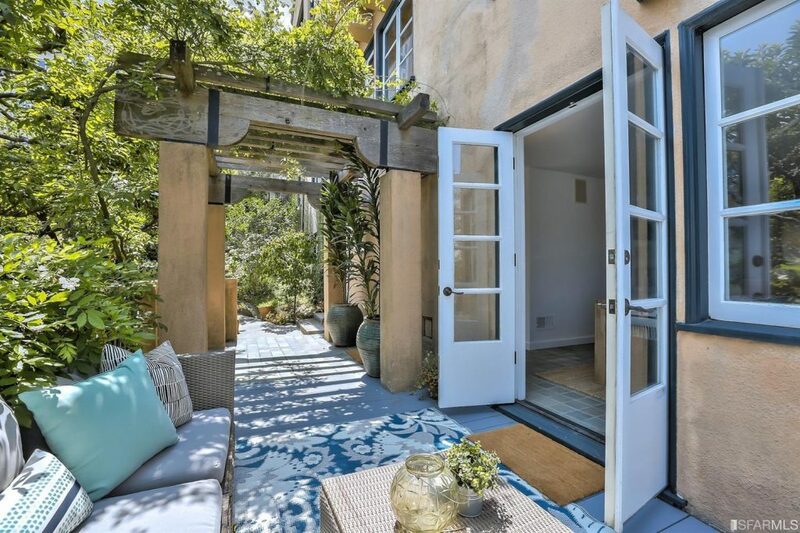 Private living in the heart of SF!